DAPK2, also named as DRP-1, belongs to the protein kinase superfamily, CAMK Ser/Thr protein kinase family and DAP kinase subfamily. DAPK2 is a calcium/calmodulin-dependent serine/threonine kinase which acts as a positive regulator of apoptosis. DAPK2 catalyzes the reaction: ATP + a protein = ADP + a phosphoprotein. 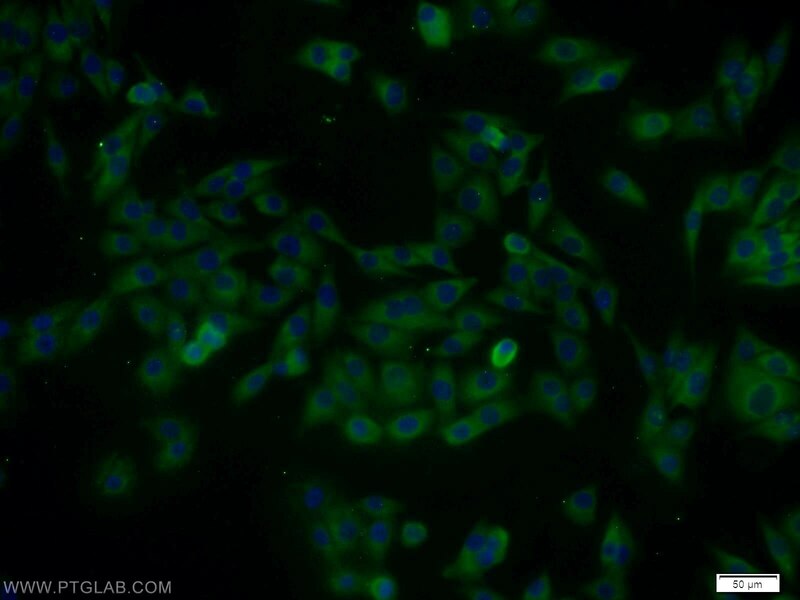 The antibody is specific to DAPK2.